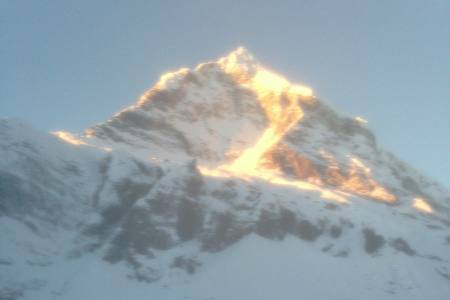 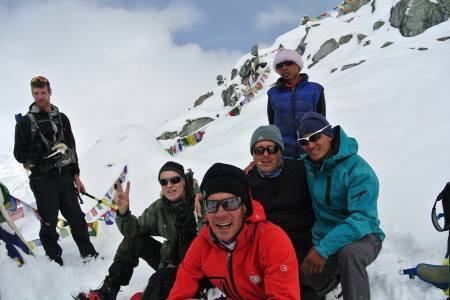 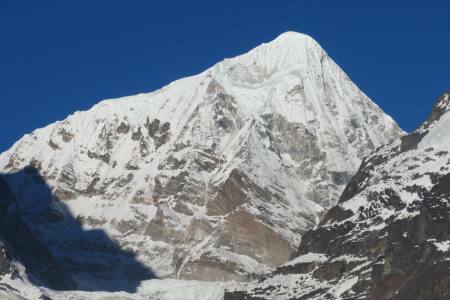 Pisang Peak (6091 m) is the most popular “trekkers peak” located in Annapurna region of the world’s highest trekking pass "Annapurna transverse route Thorong La" (5416 m) Pisang Peak climbing is of medium difficulty, considerable technical and can be perfect choice for beginners, though trekking experience and physical fitness is required.This trek after all is difficult to match for its rugged mountain scenery, trekking challenges and the expose it provides on the variety of ethnic Nepalese cultures. 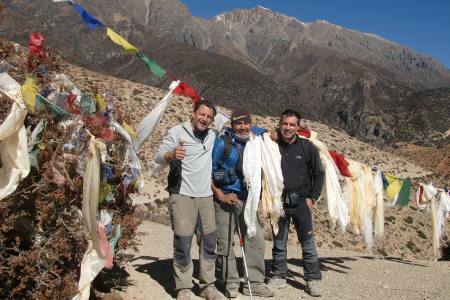 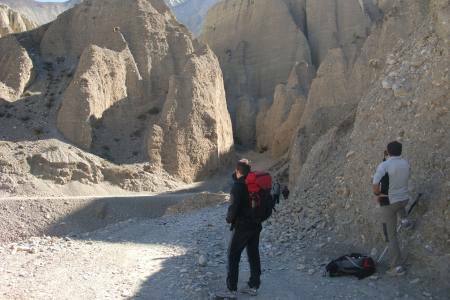 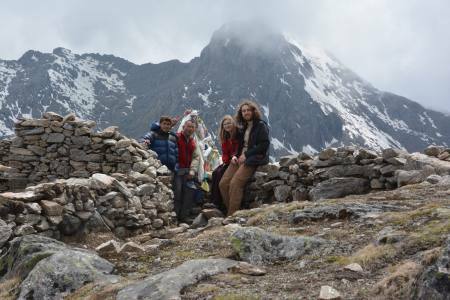 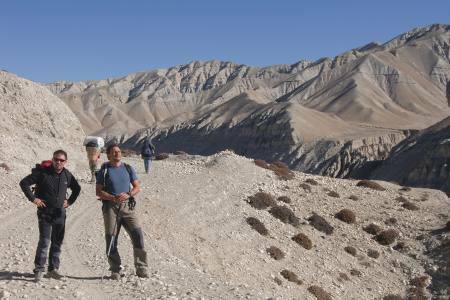 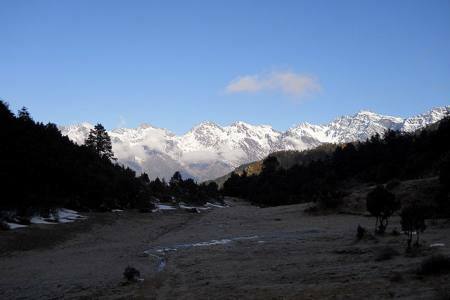 Starting in the lowland paddy fields the trek steadily gains altitude passing through oak and pine forests and eventually emerging into high desert country at Manang (3597 m.). 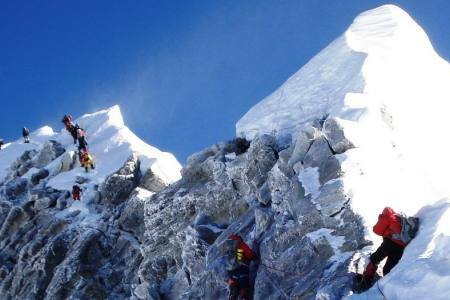 The descent is equally amazing and varied. 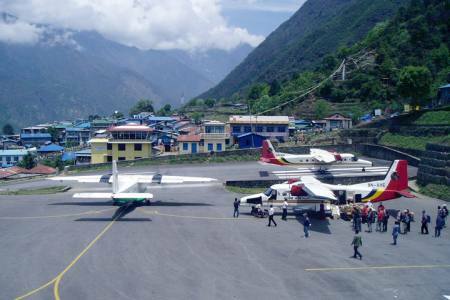 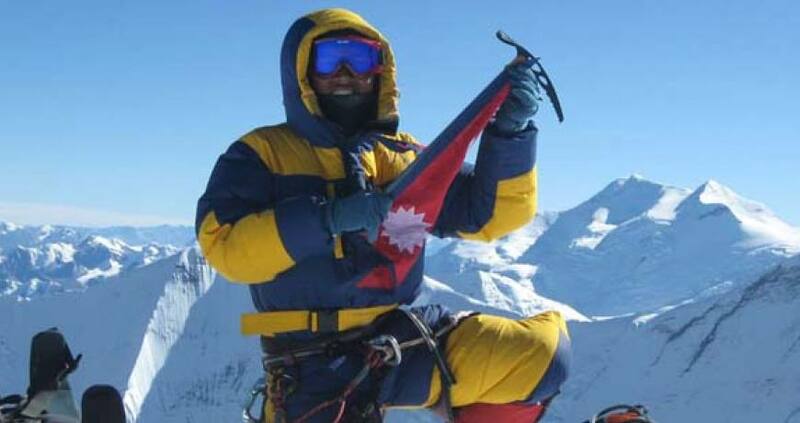 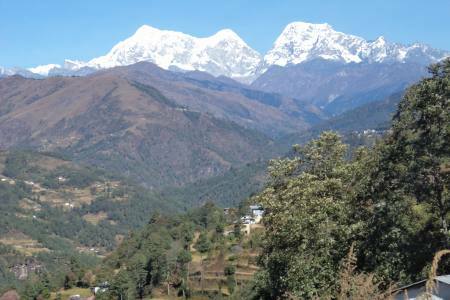 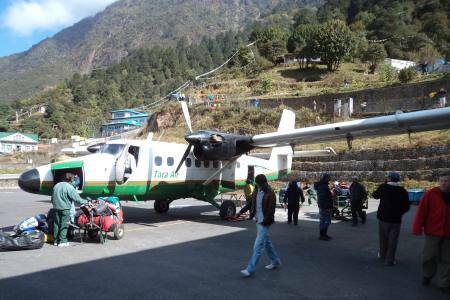 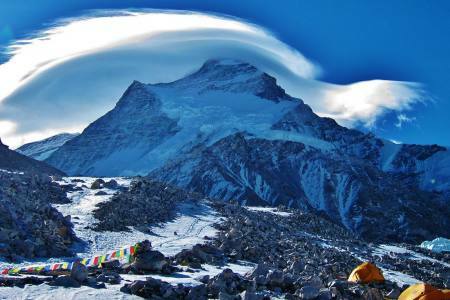 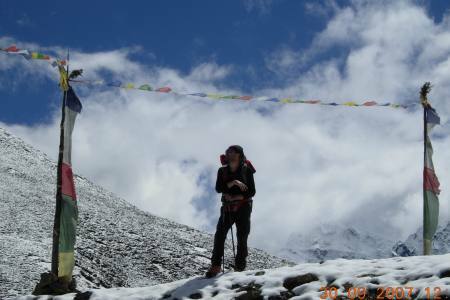 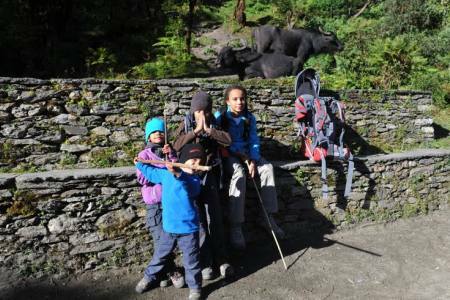 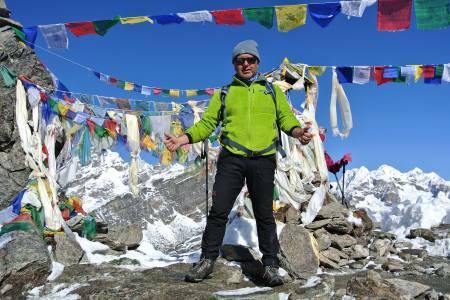 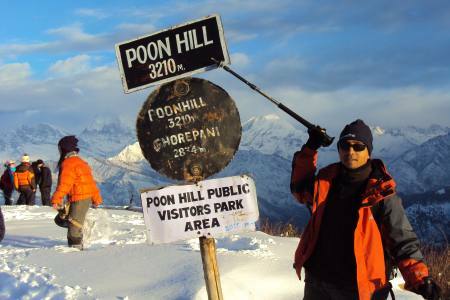 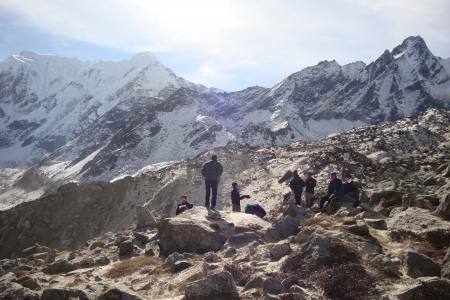 Day 18: Drive from Pokhara to Kathmandu (1,350 M/4,429ft), 7-8 hrs or 25 minutes flight in option, (Lodging + B). 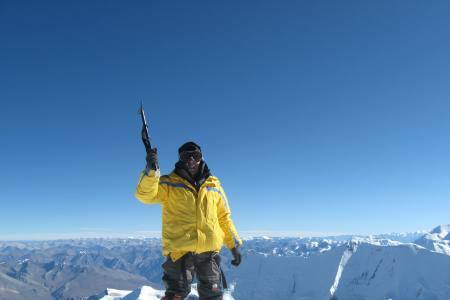 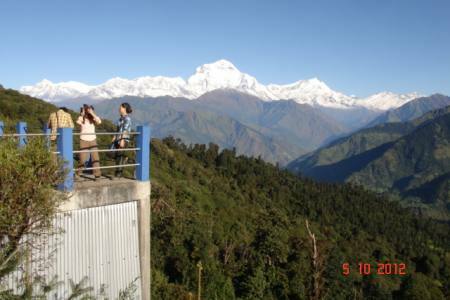 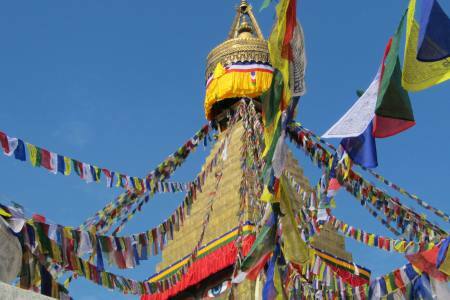 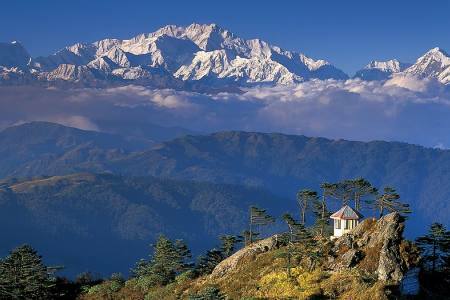 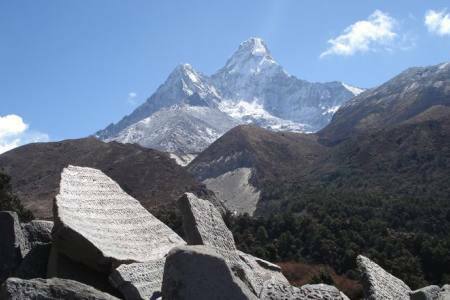 Day 18Drive from Pokhara to Kathmandu (1,350 M/4,429ft), 7-8 hrs or 25 minutes flight in option, (Lodging + B).